The last piece of furniture I finished in 2017 was the 1055th. 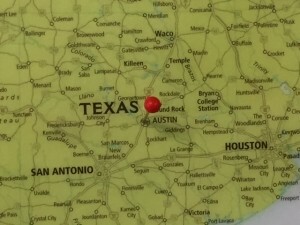 There are things from New Hampshire to Alaska, from Alabama to California and now Austin, Texas. Now, go browse the galleries, find something you want, shoot me an email and get your custom order started. Then, in 12 weeks or less I could be knocking on your door to bring it into your home. It’s that simple.